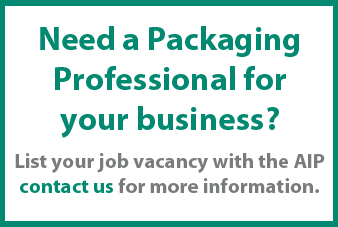 Australian Institute of Packaging | Who can be a member of the AIP? 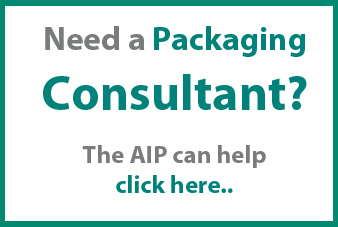 Australian Institute of Packaging / About Us / Who can be a member of the AIP? Membership to the AIP is open to any persons interested in packaging and the industry in general. Membership levels are graded by a committee of Fellows and peers in industry. Membership is personal and can be invaluable when seeking employment or promotion, as the qualification standards are a clear indication of the level of academic achievement and packaging industry experience. The post nominals as indicated below can be used by all Members on their business cards, resumes and portfolios. 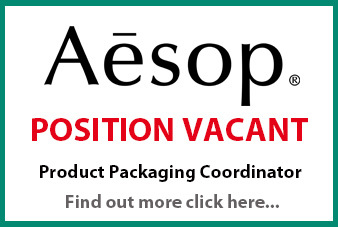 Associate (AAIP): Those people generally with less than five years experience within the packaging industry, or people in a role where packaging technology is not a core employment activity. Member (MAIP): Those people with at least five years experience in a position involving various aspects of packaging technology, also possibly complemented with some form of relevant academic qualification. Fellow (FAIP): Those people that have made significant contributions to the packaging industry over many years and have considerable knowledge of various aspects of packaging technology. Once again, also complemented with some form of relevant academic qualification. NB: Membership is graded by a qualified and experienced team of packaging technologists and is assessed on expertise within the field. AIP Members are eligible to enrol in the CPIT and CPP programs. The Certified Packaging Professional In Training (CPIT)® designation is designed for people wanting to jumpstart their packaging career, new to the industry or looking to gain non-technical knowledge and understanding of packaging. The CPIT® designation is also suited to people who have less than six years experience in the industry. The CPIT® designation is the first stage in attaining the internationally recognised Certified Packaging Professional (CPP)® designation. Attaining the CPP® designation is an excellent investment in your professional development and the credential defines the packaging professional and allows organisations to seek out and hire the right professional based on verified knowledge, skills and industry contributions. Using the CPP® program to assess and evaluate one’s professional competency validates you as internationally proficient as a packaging professional; a cut above your peers.